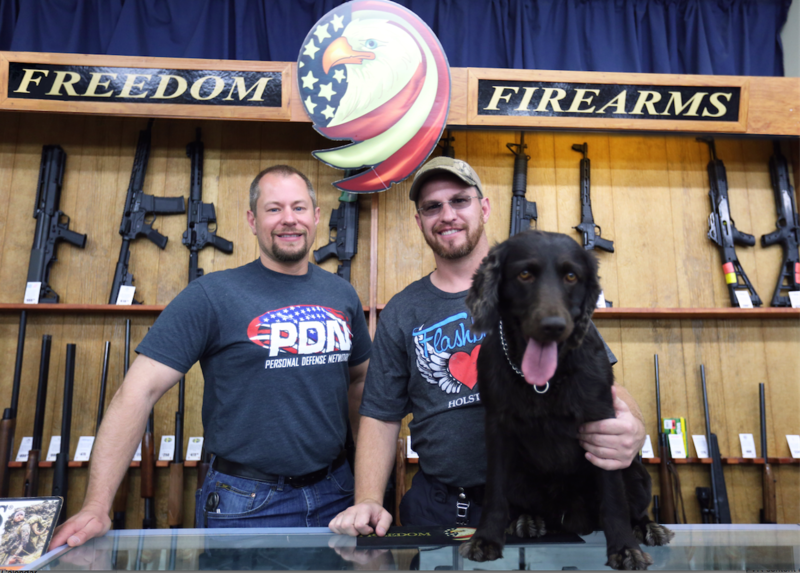 Indie distributor Cineflix is launching Gun Shop (pictured) at MIPCOM, a new one-off doc about a family-run US gun shop. The Rogan Productions show used a fixed-rig set-up to capture life and events inside the gun store, with gun ownership currently a live issue in the US amid several high-profile shooting. Cineflix will also launch Whizz Kids: On the Fast Track to F1 at the market, a new factual show about budding Formula 1 drivers. The 1x60mins show comes from UK indie Finestripe Productions and follows youngsters, and their families, as they compete on the karting circuit and try and break into professional racing. The third new indie acquisition for the market is New Zealand-originated series Karena & Kasey’s Foreign Flavours, a cooking/travel show in which two sisters head on a culinary journey, sampling local food along the way. Both of the one-offs were for Channel 4 in the UK, and the Kiwi show is for local pubcaster. Chris Bonney, CEO Rights, Cineflix Media said: “Previous shows from Finestripe and Imagination have all been well received by the international audience and I’m confident these latest additions will be just as successful for broadcasters.